(05/16/2016_By Nino Orto) Two years have passed since Islamic State conquered Mosul and large chunks of territory in the region of Anbar and their leader Abu Bakr al-Baghdadi declared the establishment of a Caliphate in Syraq. Since then, between mass killings perpetrated by the ultra-violent jihadists and a diplomatic tangle between international and regional powers working on Syria and Iraq, the landscape has dramatically changed. The international community has failed to curb the institutionalisation of Islamic State nor have they prevented Baghdadi and the organisation from becoming new regional geo-political actor. “Long live people, long live nation, long live jihad. 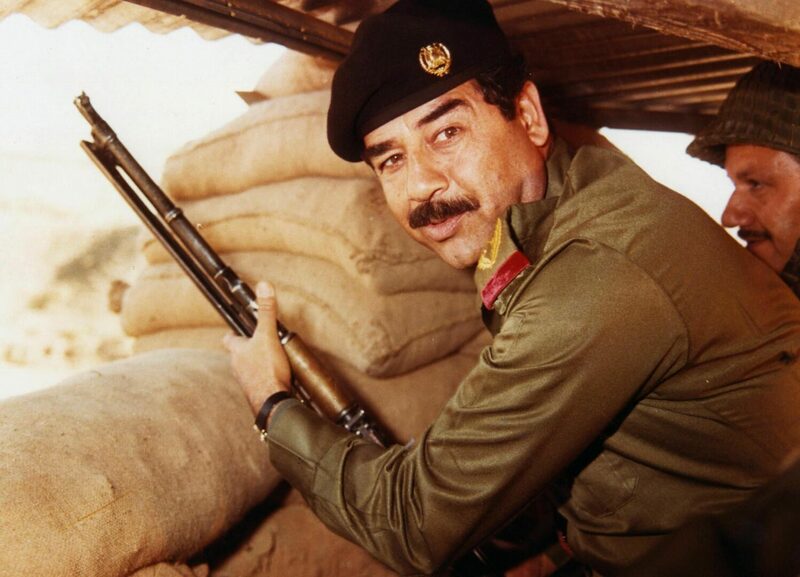 Down with Americans and Persians.” The words of Saddam Hussein during the delivery which sentenced him to death were not only prophetic, they bore greater significance as a warning to his own community. A few, direct and simple, statements which condensed the political testament of the deposed Iraqi president to future generations: tribe, jihad, nation. This is a lesson which, not coincidentally, was taken on board by al-Baghdadi and the Sunni tribe (with historical links with former Ba’ath party) a decade later. These two players are now the core players formed against the central government led by Shiites. 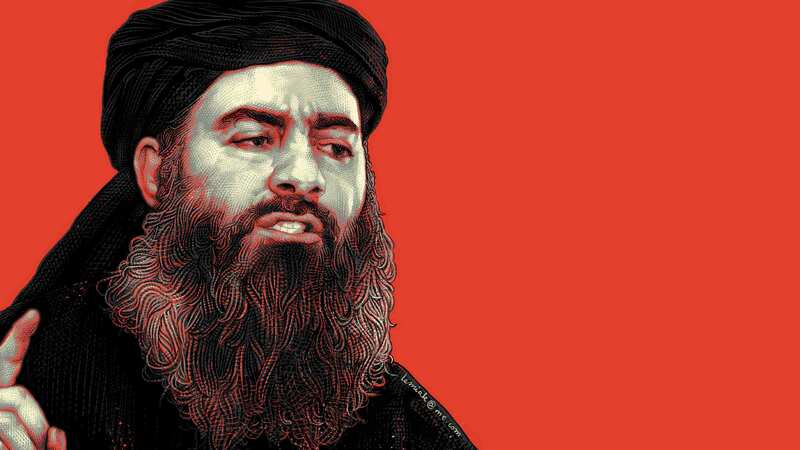 Years after declaring his caliphate, it is clear that the secret of Abu Bakr al-Baghdadi’s success is that he has constructed an army and state from the remnants of Saddam’s military and won or coerced allegiance from alienated Sunni Muslims in Iraq, Syria, and beyond. A balance of terror and enticement were the core tenants of Saddam’s rule. In-fact, numerous officials and former Ba’athist military cadres who fled from Baghdad after the U.S invasion, or who had survived throughout the occupation, have managed to survive and flourish in the tribal areas. This strategy would seem to be the point of mediation between the jihadists and the tribes. According to international media and experts, this is the “agents shadow”, a parallel system used to control every high-level meeting of the Islamic State as well as organise the military strategy of the militia. One of the fundamental elements of the rise of the Islamic State are the tribes, and in particular those who have been running cross-border smuggling channels between Turkey-Syria-Iraq since 1991. These routes kept the Iraqi people alive during the years of the UN embargo on Iraq after the invasion of Kuwait by Saddam. These routes have continued to have there uses since 2003 and were crucial for the passage of insurgents and weapons into Iraq during the fight against the U.S occupation. Today, thanks to the flourishing black market of crude oil, these passage ways have allowed Syrian-Iraqi territories to fall under the control of the jihadists. 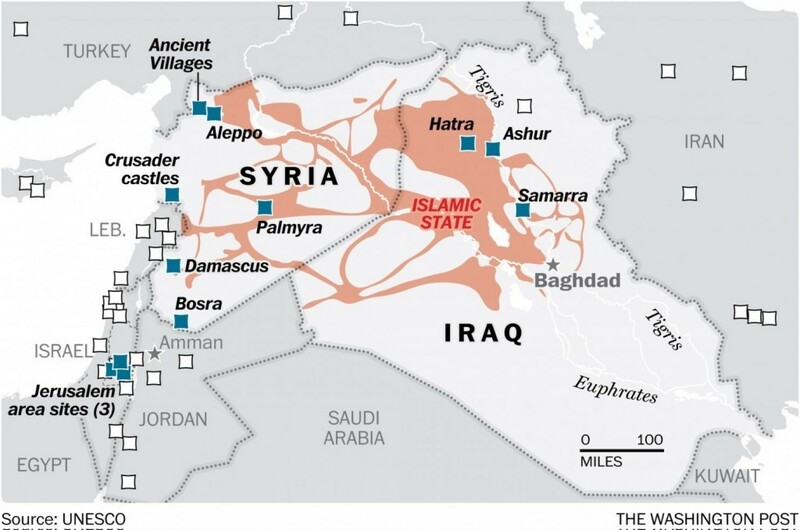 These routes are fundamental for the maintenance and management of the pseudo-Caliphate. The tribes remain the backbone of the Sunni communities, and like Saddam and the Ba’athists before them, the leadership of the Islamic State has taken swift steps to co-opt the smuggling revenue with the various sheikhs of the communities, creating an fruitful relationship which has partly funded the economic development of the Caliphate. 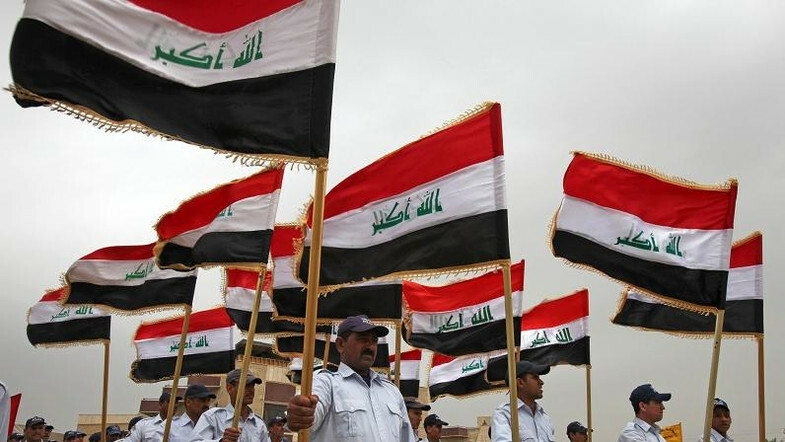 Despite the election of the new Iraqi Prime Minister Haider al-Abadi and the state’s attempts to reintegrate the Sunni tribes in decision making and in the fight against the Islamic State, the growing weight of sectarian militias in the management of the Iraqi state security arouse old fears among the Sunni population of inter-confessional tensions and bloodshed. This was demonstrated by the horrific violence which struck Baghdad during the 2006-2008 biennium. These are the reasons why Sunni communities are inclined to accept the authority of the jihadists and Ba’athists rather than the government. Unlike Al-Qaeda in Iraq, which decimated all members of Sunni tribes to clear away potential rival in the political management of the rebellion during the Iraq war, the Islamic State not only use Iraqis in its leadership but tends to incorporate and co-opt different groups with common economic interests, These interests have frequently converged between the jihadists and the various clans, while Islamic State has, with the assistance of different clans and tribes, maintained an apparent degree of stability which has been scant in the region plagued by war, atrocity and violence since 2003. However the jihadists successes in implementing their agendas are not limited to simple economic factors and convergence of interests with the tribes. Almost two years after the proclamation of the Caliphate, social factors have become increasingly important such as improvements in the safety and perception of order in the territories under the control of the Islamic State. 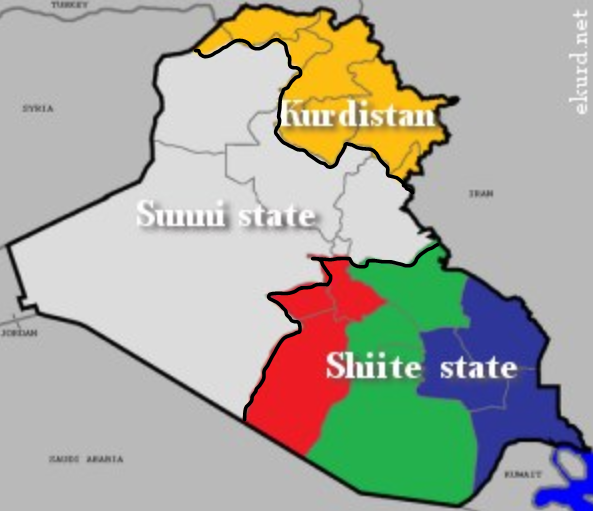 These factors have allowed Islamic State to be increasingly successful in the acquiescence of the population and the advancement of the Draft Constitution of a Sunni and jihadist state in Siraq. Shiite and Sunni: the war on ISIS could destroy the country? Iraq is a Middle Eastern Bosnia at its worst in the 1990s, defined by vicious and inhumane extremism and savage sectarian warfare. The suicide bombing and incursions into Baghdad indicate the destruction of Islamic State’s territorial caliphate will not end the war in Iraq. ’20 jihadi proto-states (mostly short-lived)’ have risen and fallen ‘between 1989 – 2016’ and their physical eradication from the map has not seen the eclipse of fundamentalist violence perpetrated by jihadist cells and militia groups. Islamic State is merely reverting to the strategies it adopted when it emerged as Jama’at al-Tawhid wal-Jihad under Abu Musab al-Zarqawi. This campaign of terror deters Shiites from supporting the U.S-sponsored regime, provokes bloodshed between Sunni and Shiite communities and exacerbate divisions within both Sunni and Shiite communities and tribal groups. This strategy has been effective in creating conditions of chaos and insecurity and deepening sectarian segregation in cities and towns, while its conventional tactics, which brought it huge swathes of territory since its entry into the Syrian and Iraqi conflicts, have given it significant international attention, resources to wage a extended war of terror, and its strategy of sectarian cleansing have driven entire populations it considers hostile from its territories. Fallujah and the Anbar region remains the volatile epicentres of the war with multiple front-lines across Iraq’s largest province while Islamic State has been pumping fighters into numerous assaults on the Alas and Ajil oilfields in eastern Saluhuddin province to obtain lucrative resources for income. The situation in Syria cannot be ignored. So long as large swathes of northern Syria and the city of Raqqa remain in Islamic State’s grip, Iraq’s north-western borders will continue to be infiltrated by fighters. The fate of Iraq is tied to that of Syria and the deterioration of the ceasefire will have consequences on the Iraqi civil war and creates the ideal atmosphere for Islamic State to embed itself in Iraqi and Syrian territory in the long-term and presents a grave danger in regards to unifying Iraq and protecting its territory. (By Nino Orto) Two year have passed since Islamic State conquered Mosul and large chunks of territory in the region of Anbar and their leader Abu Bakr al-Baghdadi declared the establishment of a Caliphate in Syraq. Since then, between mass killings perpetrated by the ultra-violent jihadists and a diplomatic tangle between international and regional powers working on Syria and Iraq, the landscape has dramatically changed.